Age: Candidates age limit should be Max. 39 years. Qualification: Candidates should have Degree or equivalent from a recognized Institute. How to Apply: Interested Candidates Can Download the Official Notification Pdf and read the given instructions carefully. 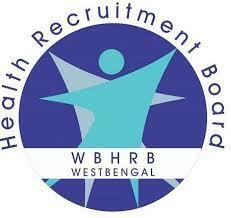 Now, Click on WBHRB Recruitment 2019 Apply Online Link given below. If you are new user go for New User tab. 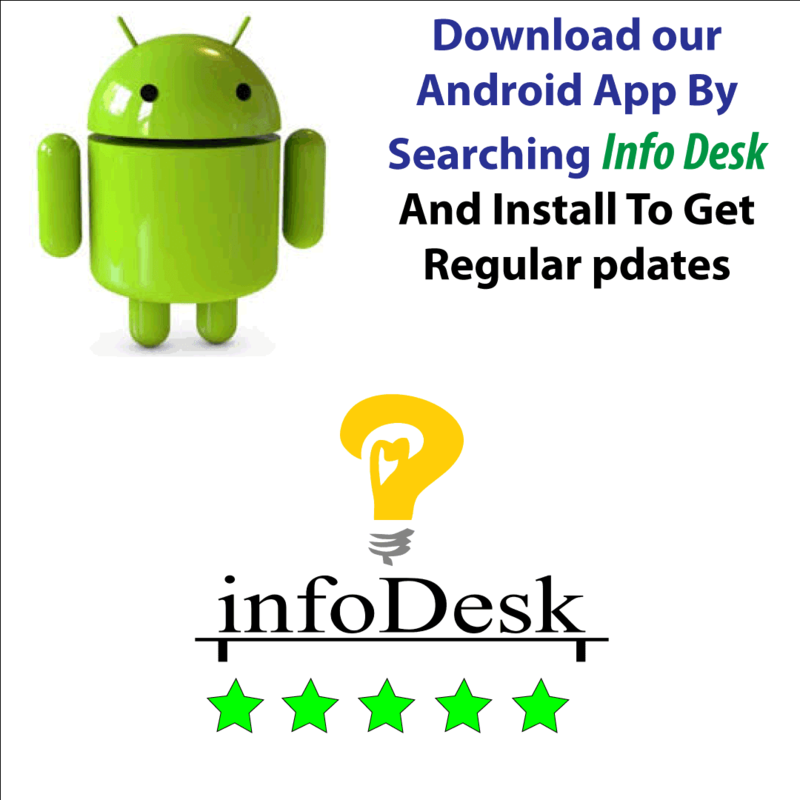 Fill your personal details and your educational details. Then you will get your user ID and password. Use the user ID and password to login to the portal. Then register for the respected post which you want to be enrolled for. Then click on the “Submit” button and complete your registration. Take a print out of the completed application for future use.